It’s humbling yet fitting that the second most popular post on the blog in 2017 was actually a reblog from Daniel Schnee’s site. 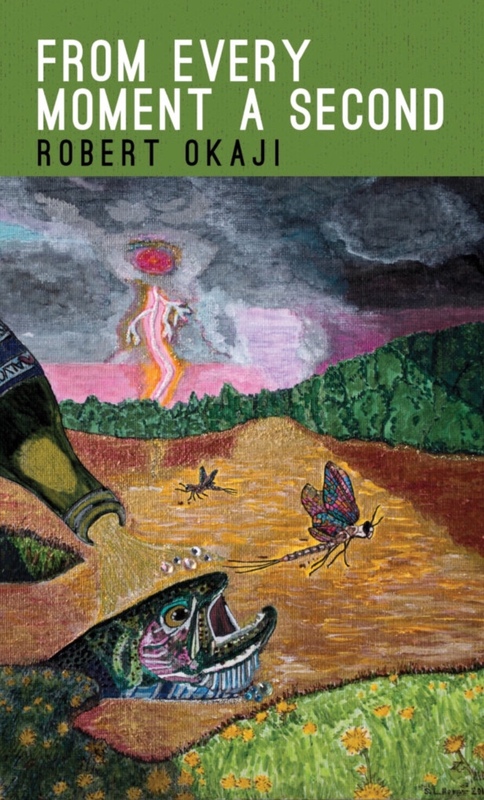 This entry was posted in From Every Moment a Second, Poetry and tagged Book Reviews, books, chapbooks, creative writing, poems, poetry, poets, publications, reading, writing by robert okaji. Bookmark the permalink. I was just trying to do my part: share your amazing poetry with the world! It worked – a lot of people saw the review. Thank you! You are very very very very welcome! Ah, Jeff. Thank you. Means the world to me.